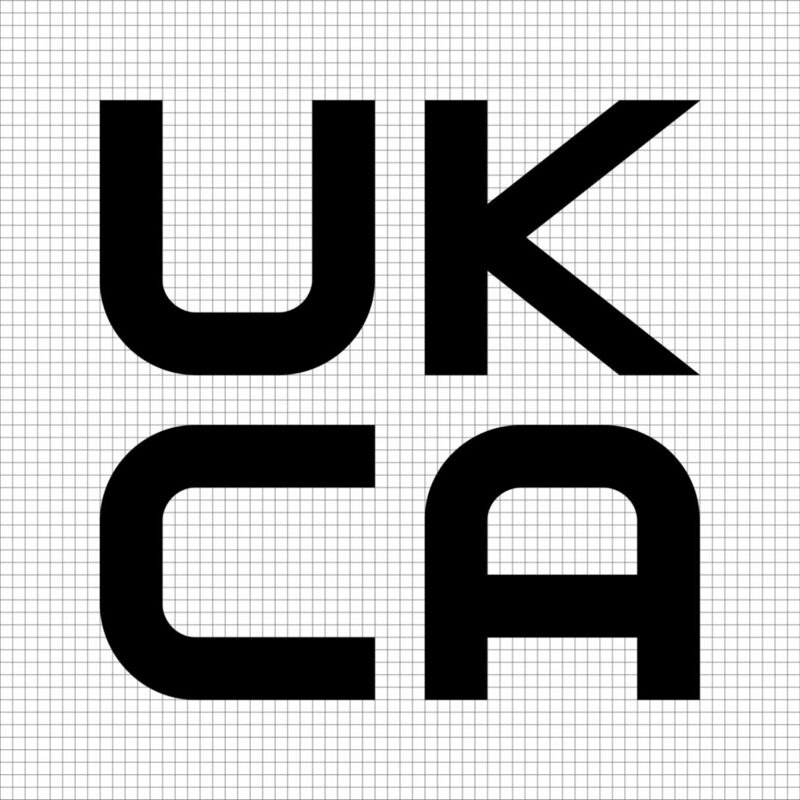 The Government has of Saturday 2 February published the new UK marking (UKCA). In the event that the UK leaves the EU without a deal, the new marking may be applied to certain products replacing the CE marking, as this will include ‘ATEX’ Products we are making our customers award of the potential changes. If the UK leaves the EU without a deal, the EU intends to stop recognising the competency of UK-based Notified Bodies to assess products and issue certificates of conformity for the EU market. The new marking is part of the Government’s preparations to introduce a new framework under which UK Notified Bodies can continue to operate if we leave the EU without a deal. For ExVeritas BREXIT statement and ability to issue the UK Mark and CE (ATEX) Certification please click here.